How can I get the most out of a Twitter Chat? Come prepared with questions. If someone is planning a Q&A session, of course you’ll want to have questions ready. They may not be answered if the chat is busy, but the ones you forget to ask certainly won’t be. Indicate clearly which topic you are discussing. Not everyone’s stream, including your own, updates instantaneously. If someone is behind, and the chat has moved on to a new topic, there may be confusion and miscommunication between the participants. If, for example, the chat is in a question-and-answer format, you might indicate which topic you are discussing by including something like “(Q1)” or “(A2)” in your tweet. Don’t be shy. In the end, what makes a Twitter chat worthwhile are its participants, and if everyone is too timid to tweet, there won’t be a chat. Say what’s on your mind. Respond to other people and retweet their tweets if you like what they have to say. In other words, if you’re going to participate, participate. Be civil and respectful. The anonymity of the Internet and the ease with which it’s possible to misinterpret the sentiment behind other’s tweets can often cause conflicts to escalate. If you do everything you can to address people respectfully, even the ones you disagree with, then you’re doing your job to keep that from happening. If the Twitter website is too difficult to follow, try a chat aggregator. The Twitter website is functional, but does not contain many bells and whistles. 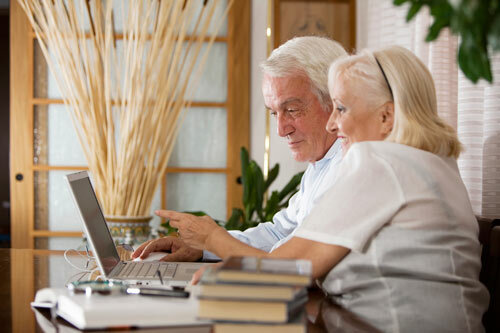 Programs like TweetDeck or websites like TweetChat make it easier for users to follow specific topics of their interest. TweetDeck also includes options like the ability to create categories for the people you follow, so that you can arrange them by topic, and TweetChat is specifically designed to make following hashtag-based Twitter chats easier. 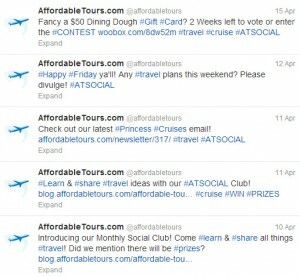 Affordable Tours.com’s Monthly Social Club has begun hosting a monthly Twitter chat. The chat takes place on the second Friday of each month, and each chat will have its own theme. The Affordable Tours Twitter account will serve as moderator, and users can send in questions, or even answer others’ questions if they feel they have knowledge to share. If you want to participate, but have never used Twitter, just follow these steps. If you don’t have a Twitter account, sign up for one at twitter.com. If you do, log in. Search for the Affordable Tours Twitter account (@affordabletours) and click the “follow” button. At the time of the chat, go to twitter.com and search for the hashtag #ATSOCIAL. You’ll find the chat updated to the minute, and will receive notifications when new messages arrive. 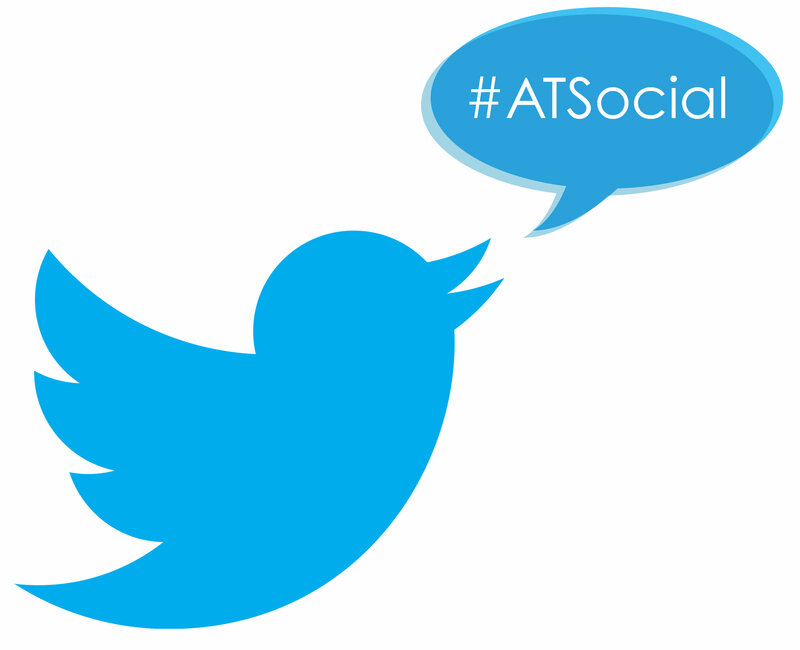 If you have anything you want to contribute to the chat, include the hashtag #ATSOCIAL in your tweets. And there you have it! Twitter’s simplicity makes it a versatile medium for all sorts of uses, and the Twitter Chat can be one of the most informative and rewarding of them.